We staff New Product Introduction (NPI) and prototyping professionals with years of experience to prototype products through the same manufacturing process that will be developed for sustaining production. SMC believes the prototype process is in place to discover current or potential issues, validate designs, and assist companies towards production. We also understand the pressures of getting products to market quickly and can support quick turn prototypes. SMC is focused on offering an array of value added services that best support our customers. The best way to effectively drive out cost is to start early in the design phase where SMC will evaluate every aspect of the design. SMC Engineers enjoy doing a deep dive into material cost, material composition, and ask appropriate questions to refrain from over engineering products. 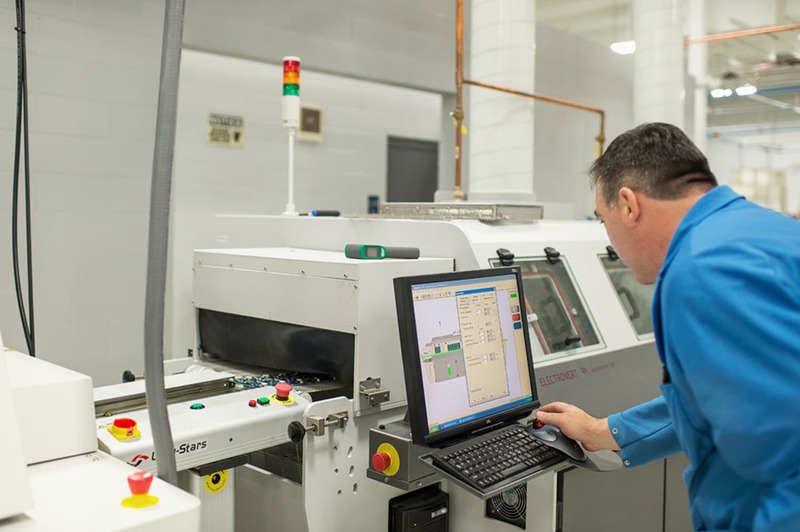 As a Contract Manufacturer, we are not only approached with new products and new designs, we also partner with companies that need us to support legacy or redesigned products. Collaborative discussions attribute to better manufacturing process efficiency, superior quality, and a quicker time to market. Our test engineering team is passionate about striving for the highest product test coverage. Like our Customer Engineers, our Test Engineers will evaluate the customers’ test strategies and make professional recommendations on potential changes to the product to receive the best test results.